The Job Site 24 in. 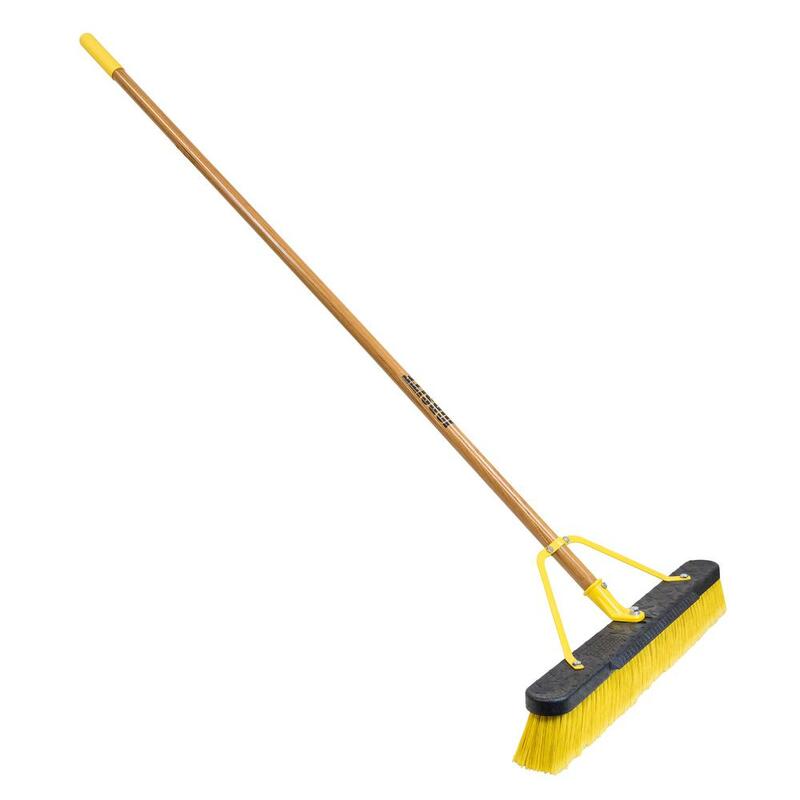 Indoor/Outdoor Push Brooms (2-Pack) is made with a combination of “split-tip” poly fibers for thorough cleaning on medium grade surfaces. Ideal for indoor and outdoor use, the poly fibers include stiff inner fibers for sweeping medium debris, and soft outer fibers for picking up fine dust and dirt particles. The poly strands are set in a thick, poly block that is reinforced with a steel broom brace. The block has a built in scraper to remove tough debris. A die cast connector hold the 60 in. wood handle in place, eliminating the problem of loose handles. Bon's Econo square point shovel has the perfect design for working in all areas. 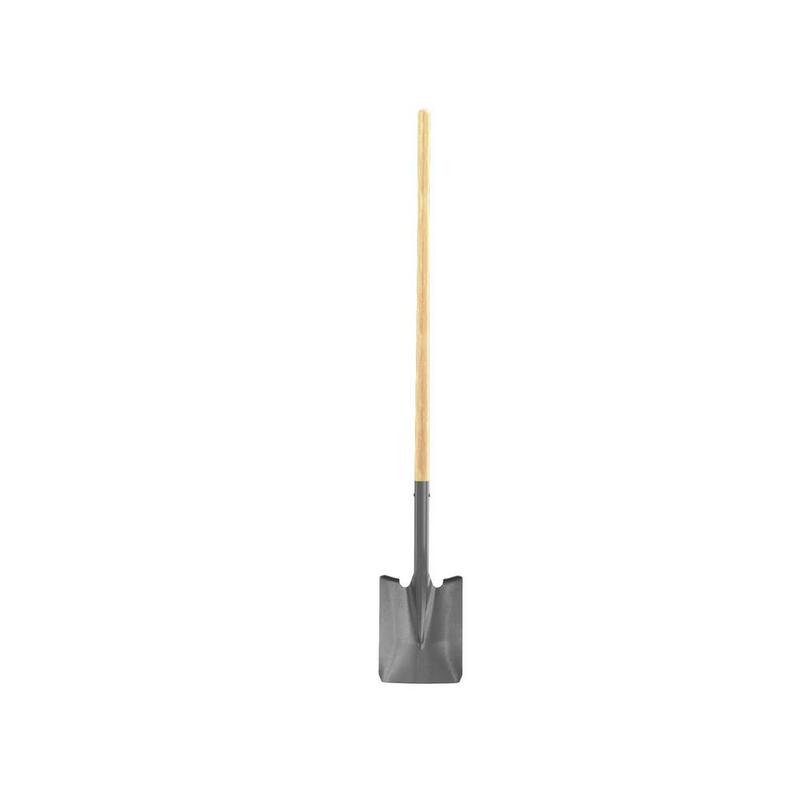 This shovel is ideal for contractor as well as professional use on the jobsite. The 48 in. wood handle was made for exceptional durability. Count on a perfect fit with reliable protection every time. 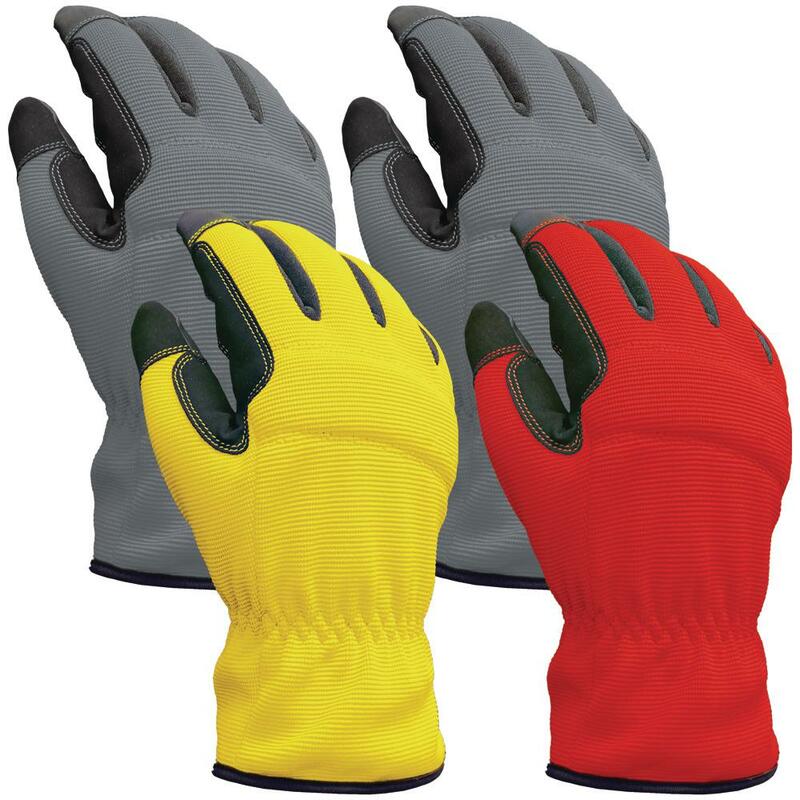 These High Performance Utility Gloves are breathable with 4-way stretch material to deliver a perfectly snug fit all day long. The synthetic leather palm means these gloves will last. Padded knuckles will keep your hands protected for the long haul. Color: Multi Color. The Emsco Group Ti-Dee American Cleaning Products are designed for commercial and residential uses. This comprehensive selection of cleaning solutions include replacement mop heads, mop handles, mop buckets, and various types of application specific mops for all your cleaning needs. The 15 Qt. 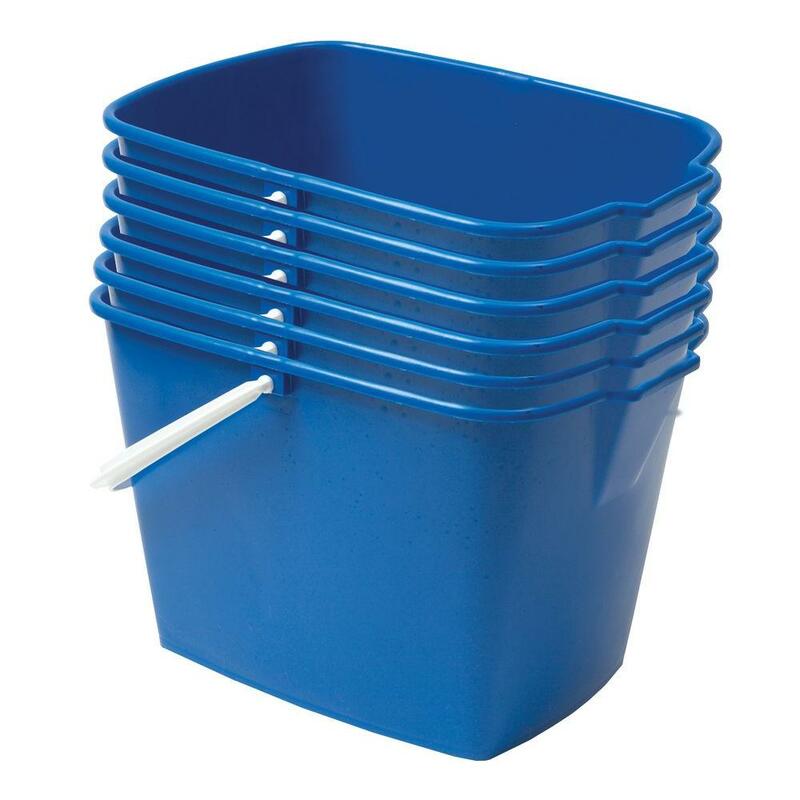 Heavy Duty Rectangular Utility Mop Bucket is calibrated in liter and Quart for easy reference use when measuring cleaning fluids. There are 6 units included in the set. Color: Blue. 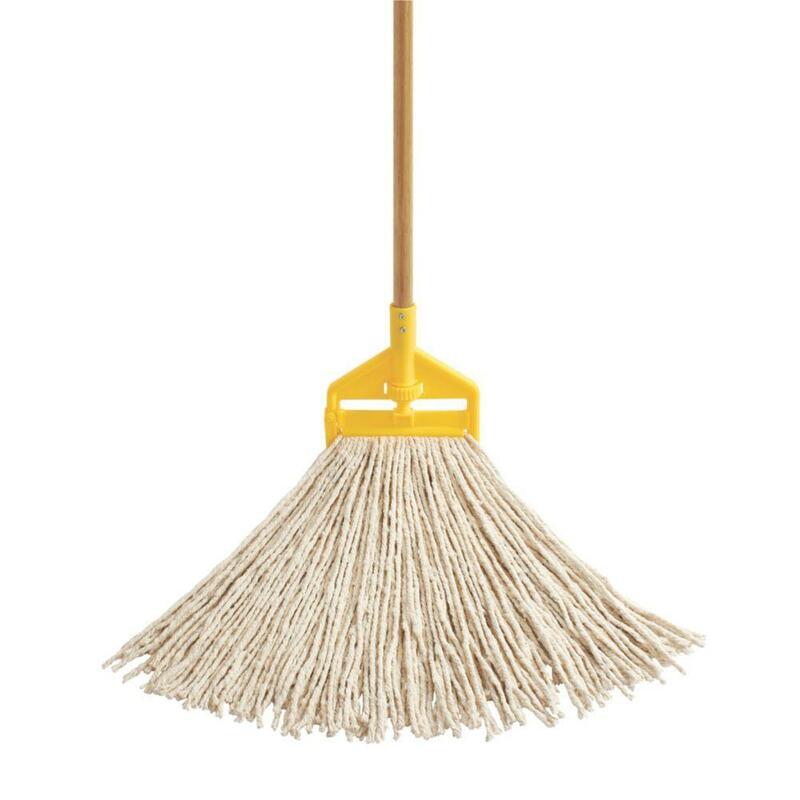 This Rubbermaid Commercial mop has a blended yarn mop head. It comes with a 60 in. Invader wooden handle for convenience. Mop is engineered for residential or commercial use.